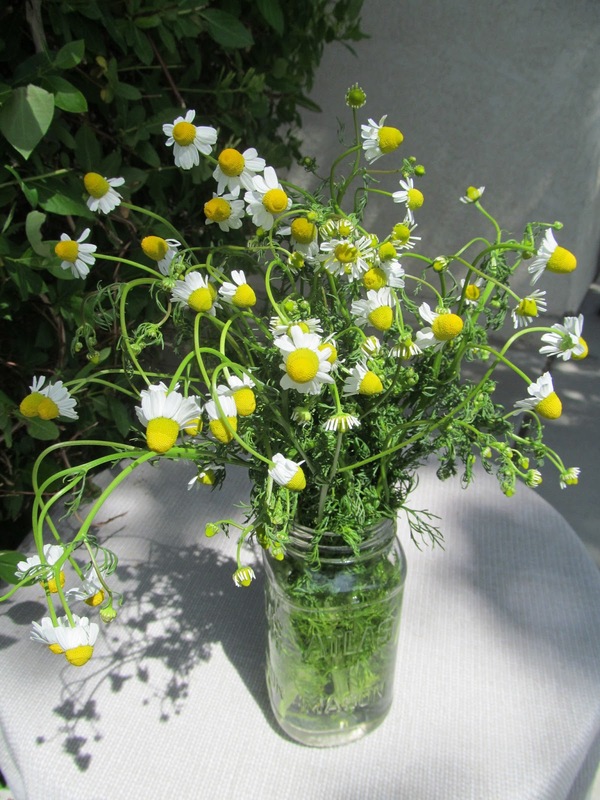 I got this beautiful bunch of crazy chamomile in my produce box a couple weeks ago. It had so much personality, blooms pointing this way and that, like something from a Dr. Seuss book. Sometimes we get things and I think, “Oh! Look at this lovely gift from nature…I have no idea what to do with it!”. I enjoy being creative with my food and I am always looking for new and interesting ways of using new and interesting foods. However, I am ashamed to admit that sometimes those random, out of the ordinary, organics go to waste in this busy household. 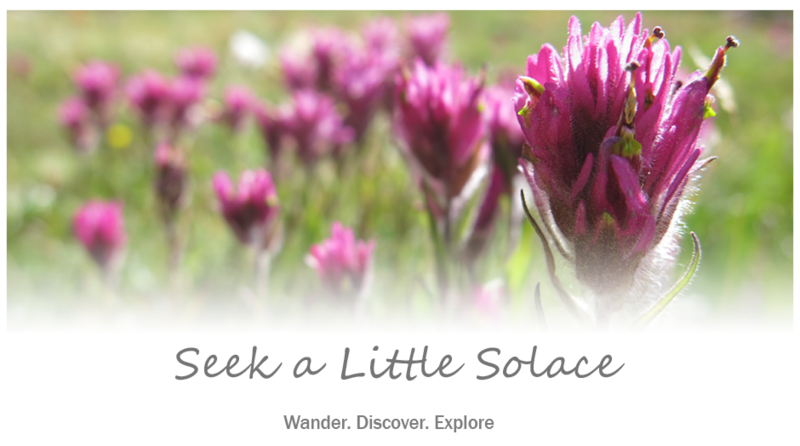 Through discussions about Earth Day this week with my small, environmentally-conscious friends, I was made aware that perhaps I am not doing my best to give to the earth as the earth gives to me. Living in a small, isolated, desert town there are many things we do not have at our fingertips: we have no mall, no department stores, no Trader Joe’s, no craft stores, no book stores, no health food stores (well, we do have one small, fabulous, life-saving, superfood haven! ), etc. Needless to say, my hubby and I feel so fortunate and happy to have access to this weekly box of delicious, beautiful, local, organic produce. In the spirit of Earth Day, I promised my wise wee ones that I would make my own small efforts to help our Earth if they would make theirs. So, I will start with not wasting any of my organic produce. 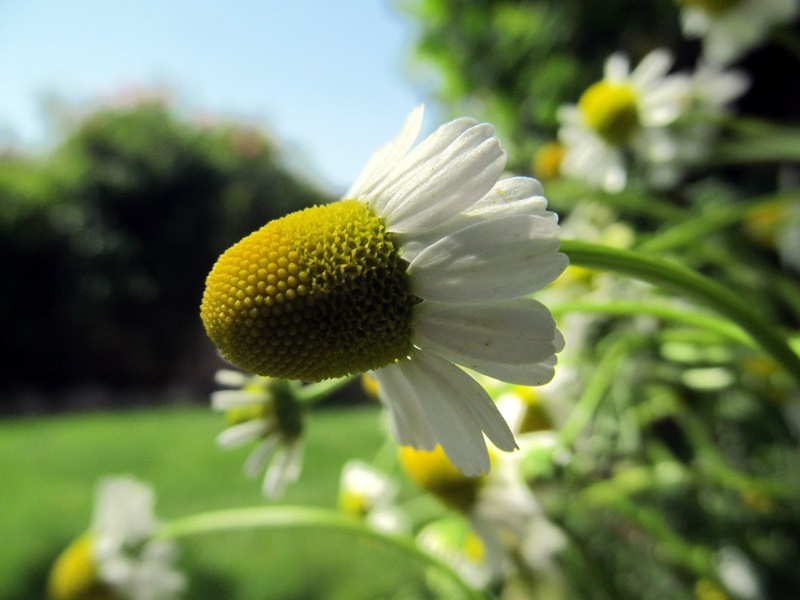 Now, what to do with these crazy chamomile flowers. I immediately hung them to dry while I pondered how to use them. 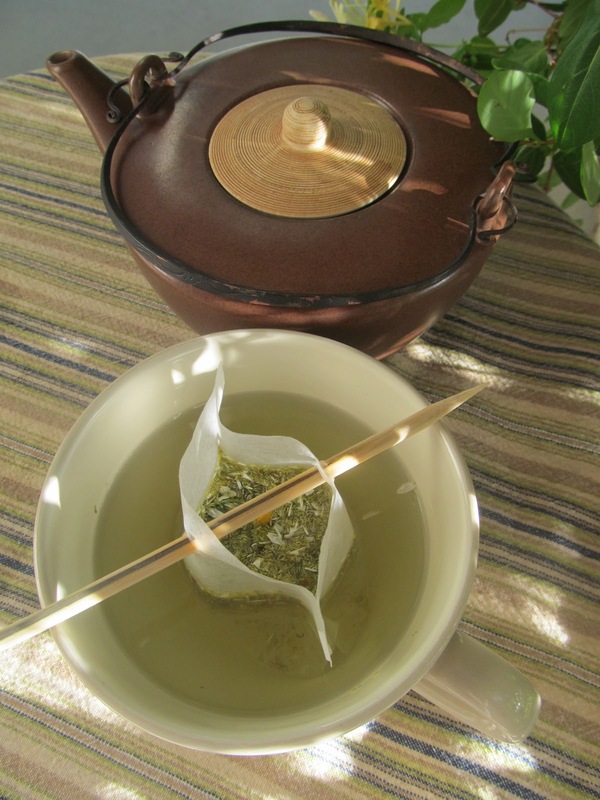 I decided on the obvious–homemade chamomile tea. 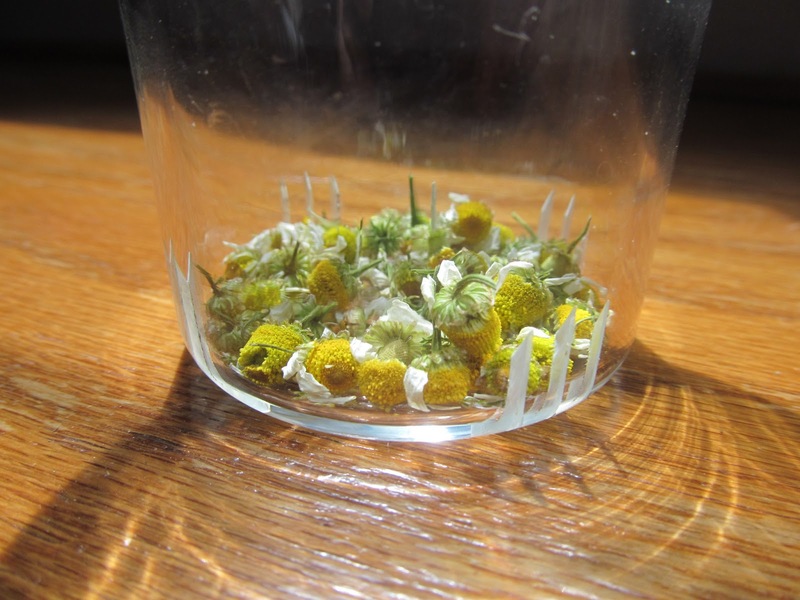 I’m not really a fan of chamomile tea, but something about making my own from these crazy, beautiful, fresh, flowers was very appealing. After only a few days in this desert spring air, the flowers were dried and ready for tea. 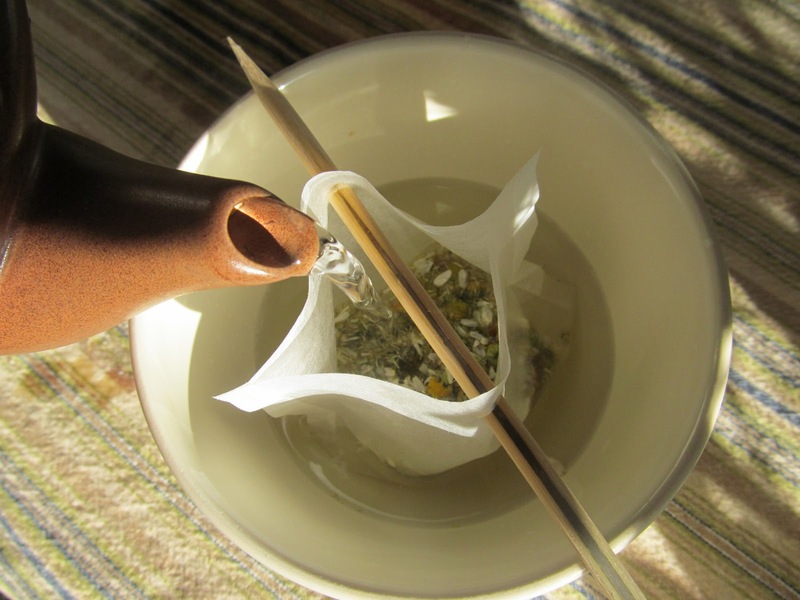 I purchased some tea bags, scrounged up some short bamboo skewers and chose a teapot from the collection. Homemade tea calls for a special-occasion teapot! There was something so satisfying about the simple act of pouring hot water over those organic dried chamomile flowers…my little moment of solace. 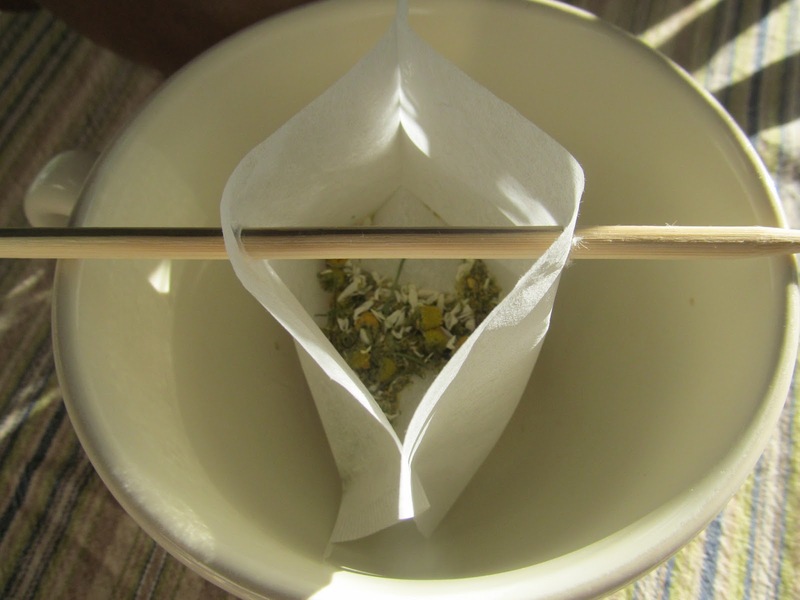 I enjoyed my afternoon tea and am now inspired to look for other ways to use my dried chamomile. I saw a recipe recently that combined the flavors of strawberries and chamomile. I have a bowl of fresh, organic strawberries from this week’s box. I feel inspired to get creative and try something new. I hope you do, too!